Owners, John and Niveen, are married and are both pharmacists. They have been together since 2004 and both graduated from Long Island University in Brooklyn. John's father, Joseph, is also a pharmacist and opened the first store in upstate NY in 2005. John worked with his father for many years and was trained in the field of prescription compounding, the art of preparing custom, hand-made medicine in a lab. 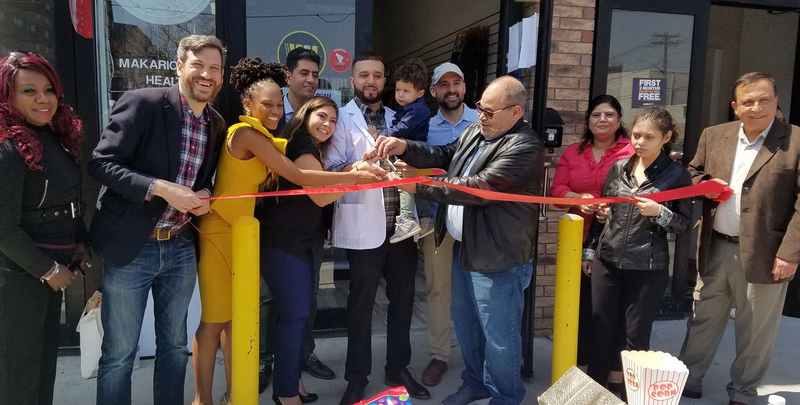 Niveen was a manager of a chain pharmacy for many years and then became in charge of running the second location on Flatbush ave, which opened in 2016. Eventually they decided to open a third location in 2018, Live Well. To help people Be Well, Stay Well and Live Well by providing a superior healthcare experience to the local community with a personal touch. To transform lives by revolutionizing pharmacy care and creating a sanctuary of healing, tranquility, and rejuvenation for the body and mind.